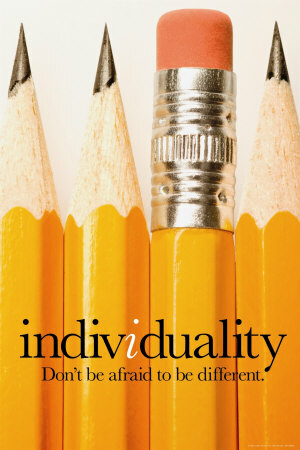 As much as we cry for individuality.. We want to look like everybody else.. True! 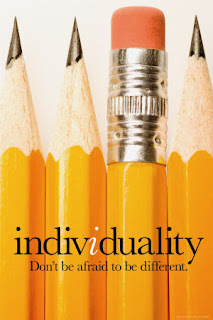 On a personal level, I am different but I am always afraid to show my true self. Which is why I started a blog. Great Picture. Usually people refuse any thing new, and everybody hates rejection ..
Nice and true words Rula. We all hate being rejected and we all strive to make people like us and to feel like we are part of them. Welcome to my blog.. IT was nice having you here.. Some finds that hard to do..
And that what makes you wanting to be just like everybody else..